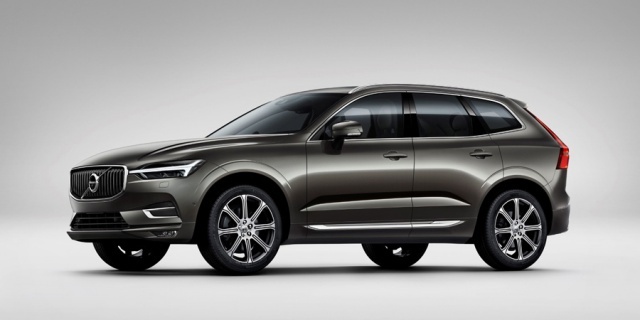 For 2019, the Volvo XC60 adds T5 front-wheel-drive versions to its lineup, while all models come standard with Apple CarPlay and Android Auto. Get the best price for the Volvo XC60 of your choice from a dealer in your area. Request a price quote now.